With the focus on the natural world, T&G's commitment to ethical sourcing is a priority. 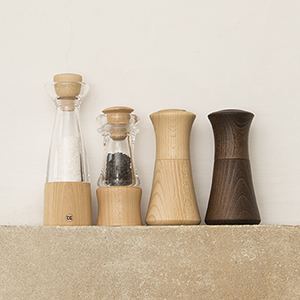 T&G were the first Housewares company to introduce FSC® Certified Salt & Pepper Mills, choose your favourite. 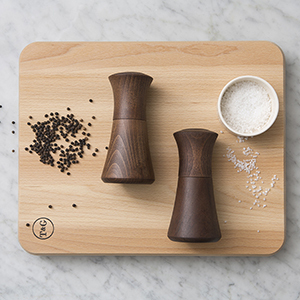 These mills combine creativity and innovation with the highest levels of quality and design which results in a premium range of salt and pepper mills which make the perfect eco-friendly gift! T&G mills come with a lifetime mechanism guarantee.